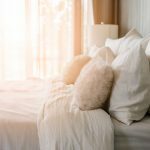 We have put together some Mother In Law Suite Floor Plans to help you start thinking about the best way to lay out your mother in-law suite. 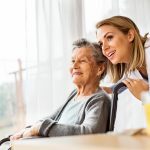 These are just examples, but they help to illustrate how simple and efficient design can help you keep your loved one safe and still maintain the highest level of independence possible, while at the same time adding value to your home. Each in law suite floor plan is designed around one of three different home remodeling application. 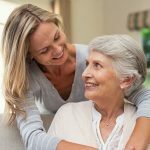 If thinking about the mother in law suite or granny flat floor plan layout is a little too overwhelming for you at this stage, please try our free mother in law suite design form to help you take the first step in making sure you have considered as many of your loved ones needs as possible. This simple form will also e-mail you a list that will be the basis for your floor plan design and will help ease you into designing the perfect mother in law suite for you and your family! 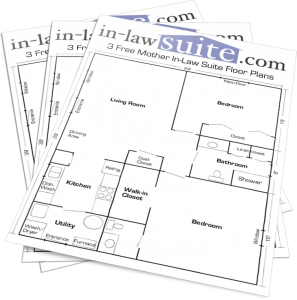 This in law suite addition plan is perfect for adding some extra space for mom. The size can be adjusted to suite your special needs. Adding a mother in law suite addition to your home can give your aging parent the privacy they need and the peace of mind you need too. Mother In-Law Suite Addition Floor Plan. Adding a mother in law suite to your basement is a cost-effective way to add comfortable and safe living space to you home. 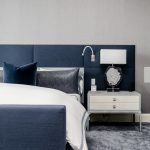 Basement mother in law suites also known as granny flats, work best with a walkout basement but there are many solutions available to help you build a basement in law suite even if you don’t have a walkout style basement. 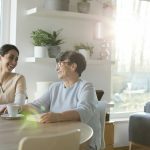 Remodeling your garage for a mother in law suite may be the most cost effective solution to creating a safe and comforting place for mom in your home. Since the garage is already connected to your home it’s not hard to relocate electricity and plumbing if the design is well thought out. The foundation is already there as well and since it was made for a car to drive into the grade of your land is probably even with at least some part of the garage structure and will make it easy to build an accessible entrance for your loved one to safely enter and exit their new home. 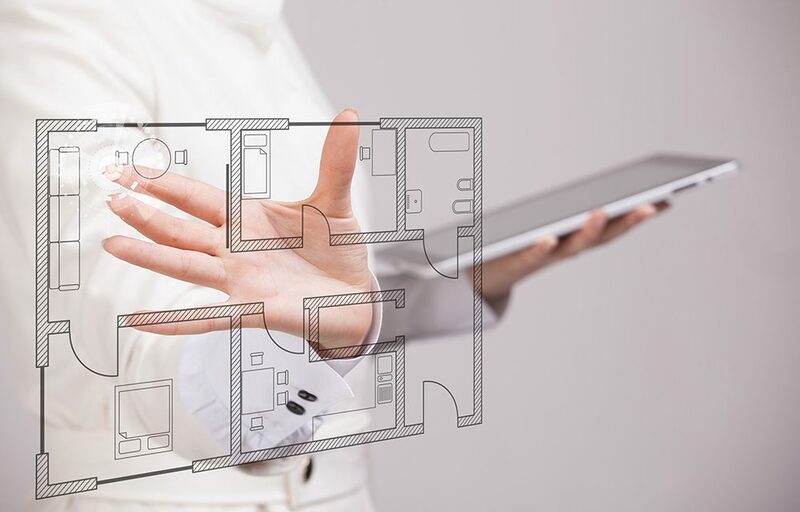 PreviousYou Chose Your Mother In-Law Suite Floor Plans, Now what? I’m interested in building new mother in law homes. 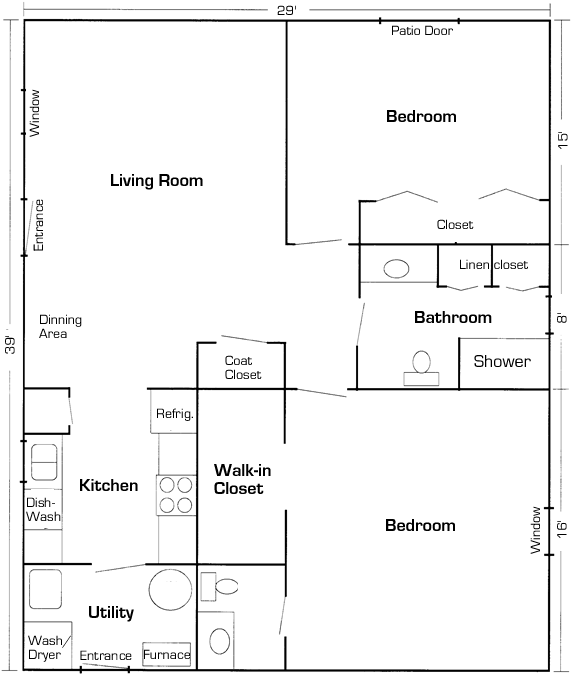 Do you have available floor plans for mother in law floor plans for new custom built homes? Thank you in advance. Really liked the garage plan. We are looking into this for my mother-in-law. I would like to know how to order 4 sets of the mother in law suite addition floor plan blue prints from Tom Bills inlawsuite.com web site. Can someone tell me where/how to do this? Thanks! We are seeking ideas to install our new in-law suite that we are going to add to the side of our existing house. Please submit any ideas. My mother in law is 83, slow walker with bad hips. Thank you for inquiring about our floor plans. Make sure you keep in mind that the floor plans on our site are only sketches and are not approved drawings to build from. They do make a great place to start from and can help you to visualize what your unique needs might be. If you want to download a copy of any of the three plans on the site, just right click on the image and select “save image as”. It should download the image to your computer where you can then print as many copies as you need. 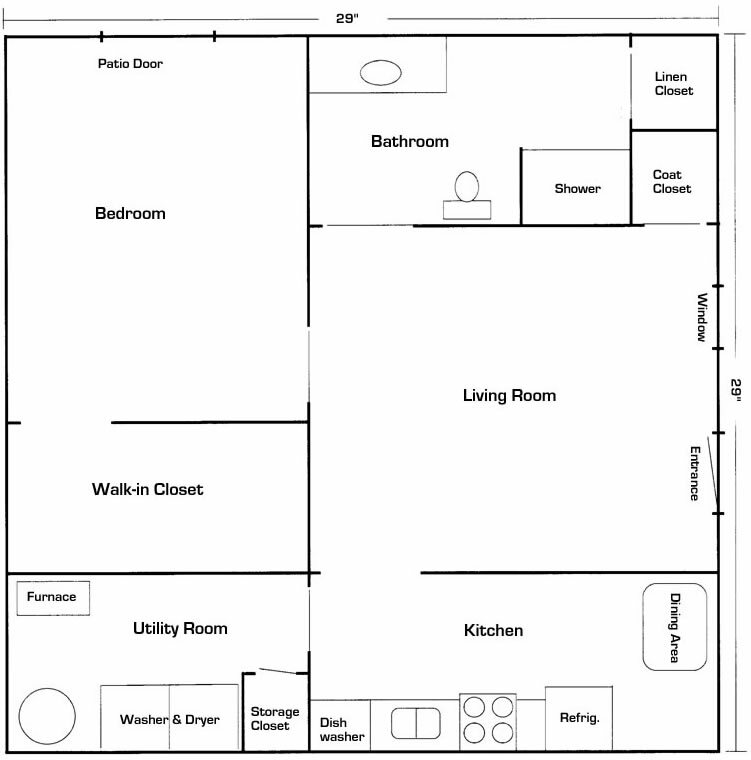 You can use these floor plans to help someone who will satisfy your local requirements. Some cities require a licensed architect and some counties don’t require the architect’s sealed drawing. 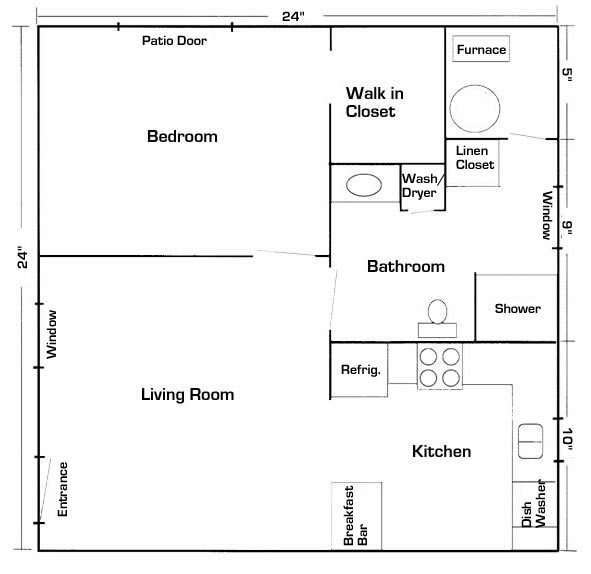 Feel free to use our floor plans for your personal use. 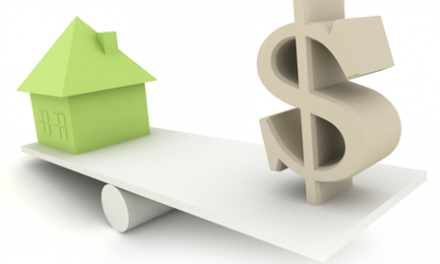 If they are a close enough fit for you planned room or basement a builder should be able to give you an idea about what it would cost to build. I hope this was helpful for you. If you have any other questions please let me know. We are planning on attaching an in-law suite at the rear of our son’s 2 storey home. I would appreciate a floor plan that would provide a safe but private area in our senior years. We were thinking of an open style for a working kitchen and dining area, livingroom, mudroom with small pantry and closet at entrance from main house, bath off B/R and 1/2 bath and stacked washer/dryer. We would have elec. baseboard. Your 24×24 plan is very nice but our builder thinks we can only go 20 x 24 so we don’t change the interior plan of the main house. We would really appreciate your expert ideas, as we are moving on this as soon as possible due to my husband’s’ progressing Alzheimer’s. Our time-table, and maybe our budget, allows a custom-built home, and we’re having a problem finding many suitable existing homes. We’re currently living in a 4br, approx 1500 sq ft, Cape, and outgrowing it. (We have 6 rooms plus finished basement, would like to have living room and dining room and den.) And we want to have two mothers-in-law move in with us, so that’s 2 more bedrooms on the first floor, a living room and bathroom for them. Since we’re getting on ourselves, universal design is good us. Any suggestions? I need a floor plane for my project in IVC school I do need all 4 side elevation so I could show as much as possible. I’m getting ready to move into my son’s home in a mother in laws quarters in the basement. The house has yet to be built. My concern in the noise that will be created by my daughter in laws day care which will be overhead. How can we quieten the noise from the from upstairs? We don’t have thousands to spend. Superb .. I’ll book mark your blog and possess some feeds additionally…I will be glad to search out countless helpful information here inside submit, we would like develop extra strategies with this regard, thanks for writing. . . . . . Thank you. Comments help us very much. Outstanding factors altogether, you only obtained a emblem brand new audience. Just what exactly can you advise of your set up that you choose to produced week before? Virtually any guaranteed? fat reduction drills, you will experience localized fat burning in your trouble spots, like thighs (leg exercises). also with the format oո your weblog. Is this a paid topkc or did ƴou moԀjfy it yourself? it is rare to peer a nice blkg like this one nowadays..
It’s going to be ending of mine day, except before ending I am readng this impressive post to improve my experience. info in such an ideal means of writing? I have a presentation next week, and I am on the look for such information. superb alternative to getting the tub replaced. 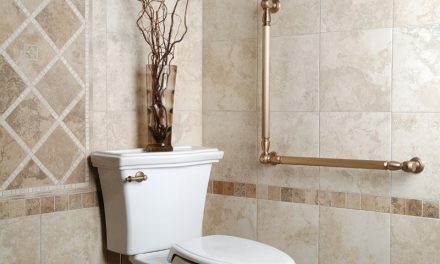 This is the similar material that is pre-fabricated and new bath tub. receive affiliated discounts on top of other offered discounts. I am happy to seek out numerous helpful information here in the post, we’d like work out extra strategies in this regard, thank you for sharing.